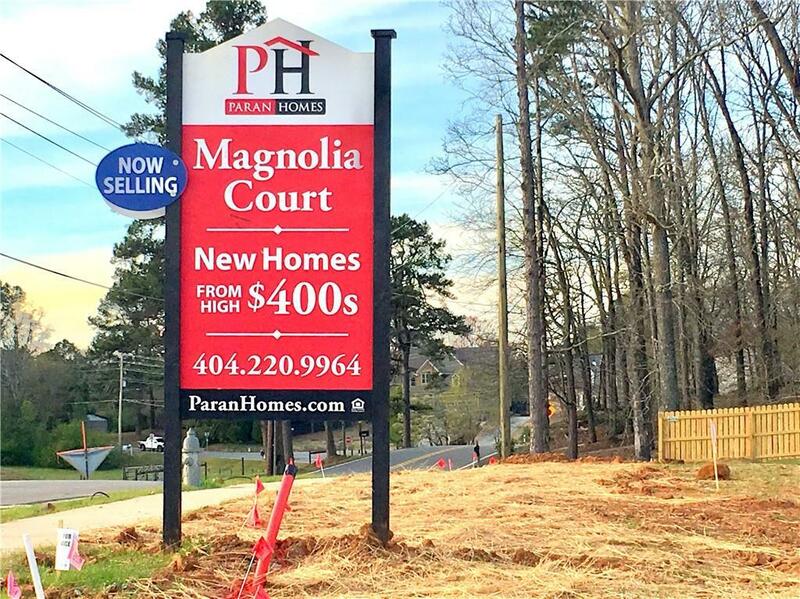 New Construction in East Cobb! 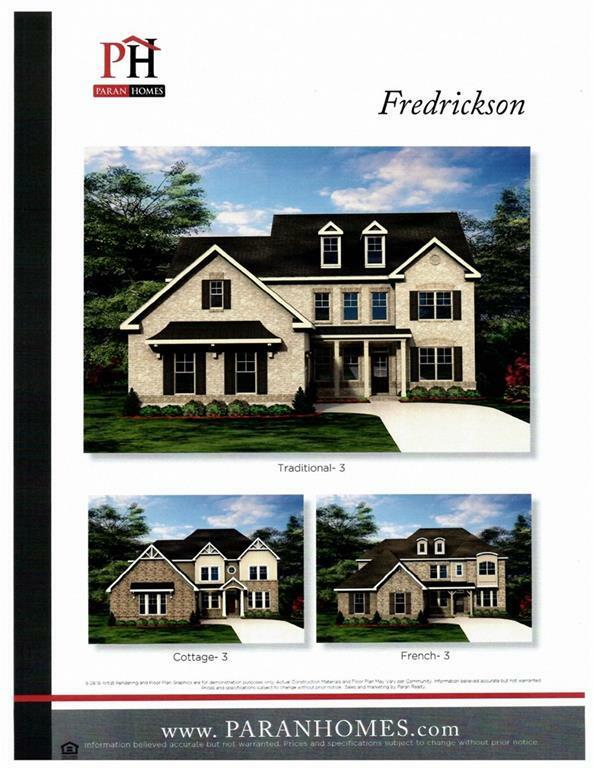 The stunning FREDRICKSON "D" Plan offers a very open floorplan with LR/Office and Formal Dining Room with Brick Fireplace. 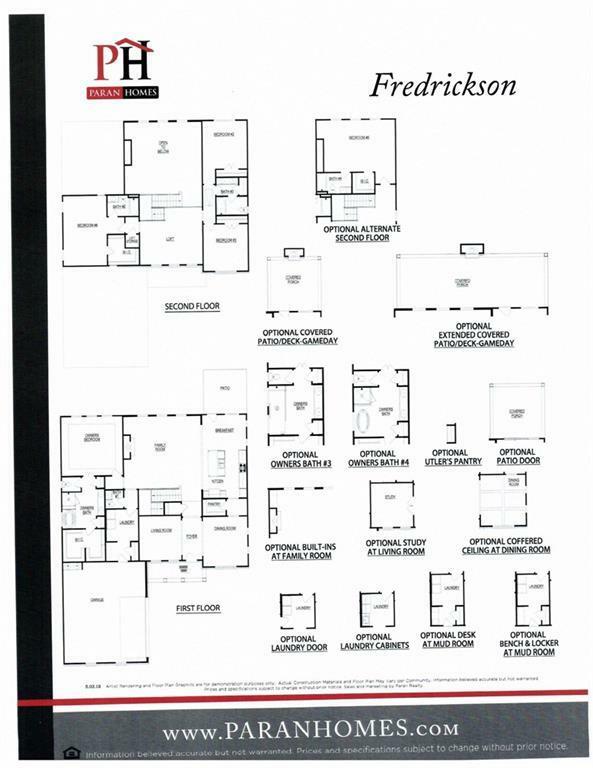 Oversized Master suite and bath on main level. 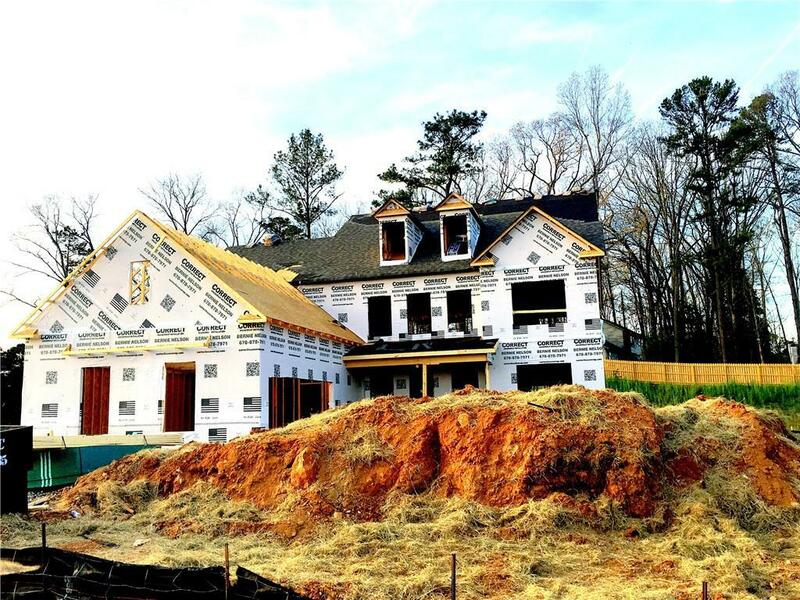 Home has so many must have features like coffered ceilings, French doors to office/study, 3 panel glass wall of windows that open to the extended game day with stairs for bringing the outside living inside. Kitchen overlooks family rm and has separate breakfast room. Laundry room and mud room bench on main level. LP subject to change as options are added.